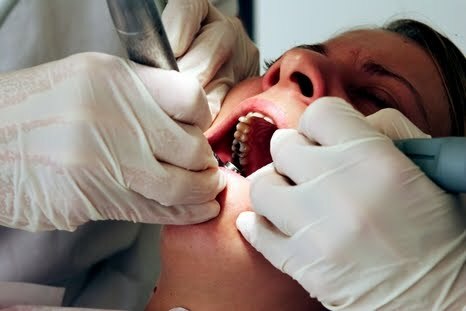 Some people fear the dentist and this news about a dental drill accident —a woman had swallowed a drill bit— that turned into a nightmare adds to the reasons why. A 60-year-old woman in Sweden was having dental implant surgery at the Västmanland County Hospital when the accident took place. The burr loosened and fell into her mouth. Per Weitz, the hospital’s medical chief, reportedly said the woman tried to spit and cough it out but she already swallowed the drill bit. She was X-Rayed and the result later showed that the drill head, which is 3 centimeters long, had lodged in her right lung. A bronchoscopy was immediately performed to remove it. A microscopic tube with a very tiny camera and pliers were used in the emergency lung surgery. The woman was able to go home after the surgical operation but it took her a month to fully recover.